Today’s Home Office coverage of interest focuses on a new software tool that can automatically detect terrorist content before it is uploaded. 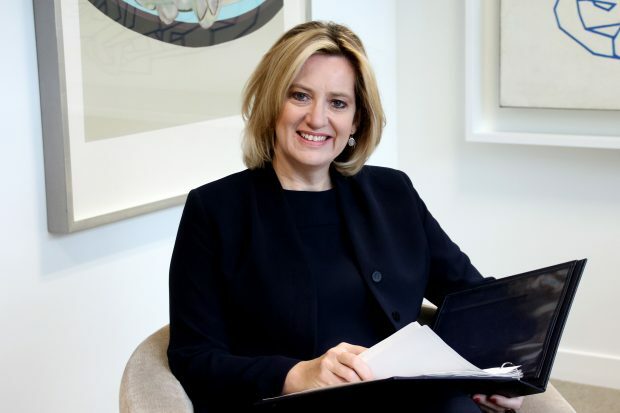 There is widespread coverage on broadcast and print media including Sky News and BBC News as well as the Sun, The Guardian, The Telegraph, The Times, The Daily Mail and the Independent which reports on the Home Secretary’s visit to Silicon Valley to unveil a new tool designed by ASI Data Science which can detect 94% of Daesh propaganda with 99.995% accuracy. The coverage highlights that according to Home Office analysis, Daesh supporters used more than 400 unique online platforms to spread propaganda in 2017. A statement from the Home Secretary can be found below. Over the last year we have been engaging with internet companies to make sure that their platforms are not being abused by terrorists and their supporters. I have been impressed with their work so far following the launch of the Global Internet Forum to Counter-Terrorism, although there is still more to do, and I hope this new technology the Home Office has helped develop can support others to go further and faster. The purpose of these videos is to incite violence in our communities, recruit people to their cause, and attempt to spread fear in our society. We know that automatic technology like this, can heavily disrupt the terrorists’ actions, as well as prevent people from ever being exploited to these horrific images. This Government has been taking the lead worldwide in making sure that vile terrorist content is stamped out.